Sportsfilm – Production. Archiving. Sales. The 2019 USA vs Australia blown boat challenge DVD is now available for purchase. 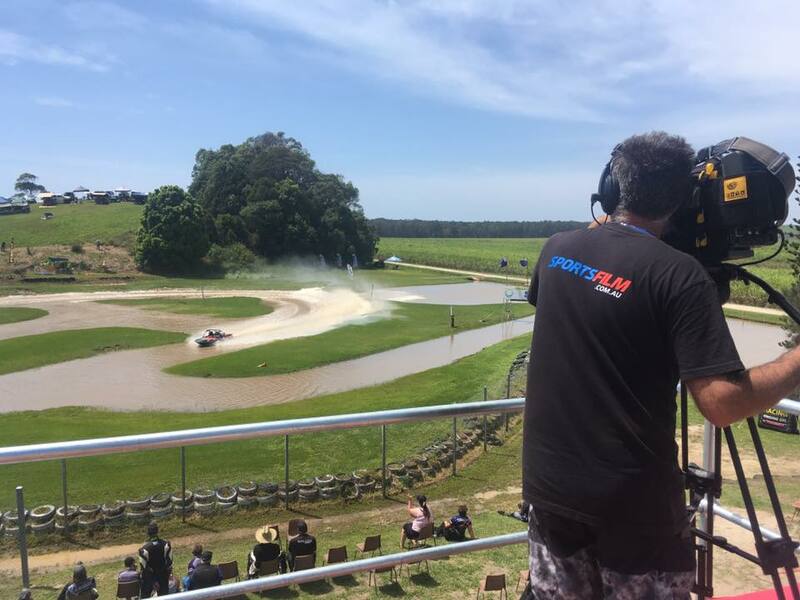 Sportsfilm is one of Australia's best sports production facilities, having now produced over 1000 hrs of sports content for both the domestic and international TV markets. Full digital facilities, experienced staff and solutions to maximise a return on your sports property from archiving to DVD production, VNR's and web streaming.